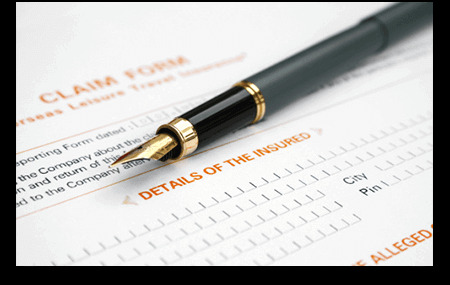 Liability insurance is an insurance you need to carry to protect you from the risks and liabilities imposed by lawsuits and similar claims. Liability insurance protects you from claims that fall within the guidelines of the insurance policy that you and your insurance agent have purchased for you. Florida Design Insurance specializes in the specific Insurance needs of Engineers and Architects. By narrowing our focus to Engineers and Architects we are able to partner with insurance carriers that offer specific products tailored to the unique needs of the design professional. FDI is an authorized agent of the only insurance program designed by Engineers for Engineers..
We offer comprehensive plans for any budget, like our family health insurance plan, individual health insurance, individual dental insurance, Errors and Omissions Insurance, worker's comp and more!